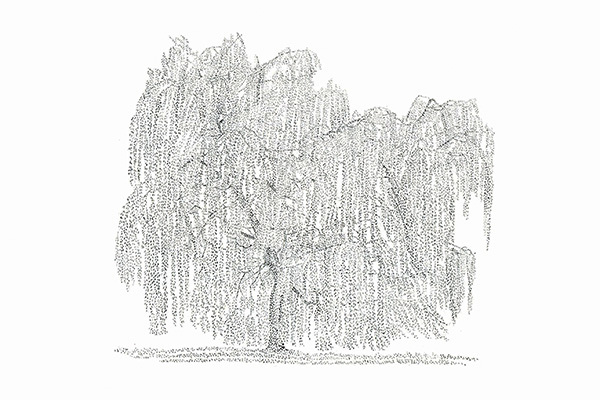 Award-winning artist Charlotte Harker will show you how to draw trees. Draw them in the natural environment of Pinner Memorial Park. Bring materials suitable for drawing namely a sketchbook, pencils, charcoal and ink. In case of rain and working indoors, those who do not want to work from the view outside should bring their own images of parkland, trees, buildings etc.